(Durango, Colo.) The Senate Energy and Natural Resources Committee today approved a bill to preserve the Hermosa Creek watershed, a wild backcountry area just north of Durango prized for its fish and wildlife habitat and diverse recreation uses. S. 841, the Hermosa Creek Watershed Protection Act of 2013, is a locally crafted, pragmatic land-protection bill that enjoys strong bipartisan support in Colorado. The bill, sponsored by Sen. Michael Bennet and supported by Rep. Scott Tipton, would protect the Hermosa Creek watershed through mineral withdrawal and designation of a 70,000-acre Special Management Area and a 37,000-acre Wilderness area in the San Juan National Forest. This legislation stems from the recommendations of an inclusive local working group, and it maintains the areas current uses, such as mountain biking, motorized recreation, selected timber harvesting, and grazing. 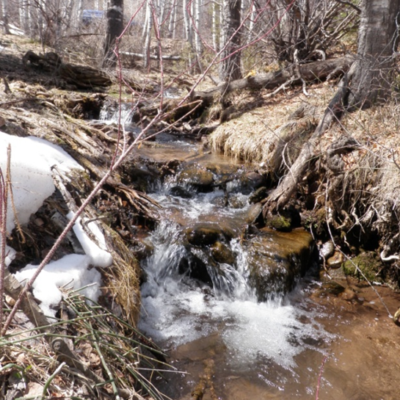 The Hermosa Creek watershed is a treasure for our local community, offering incredible recreational opportunities just minutes from Durango, said Ty Churchwell, Trout Unlimiteds backcountry coordinator for Colorado. 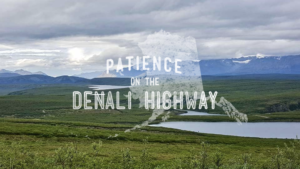 In recent years, weve worked hard to find a pragmatic compromise that satisfies a range of users, from anglers to bikers to grazing interests, while preserving pristine backcountry and Hermosa Creeks amazing native trout fishery. The Hermosa Creek bill, which incorporates an agreement crafted by a broad range of local stakeholders, preserves an array of recreational opportunities in and around the areas designated for protection. At the heart of the Hermosa watershed is the 18-mile Hermosa Creek Trail, a popular and heavily used recreation corridor that will remain open to existing uses, from hikers and anglers to motorized and mechanized uses such as ATVs, dirt bikes and mountain bikes. The provisions in the Hermosa legislation that withdraw future mineral leasing on Perins Peak and Animas Mountain have the support of sportsmen and women because these areas provide critical lower elevation over-wintering habitat for big game. 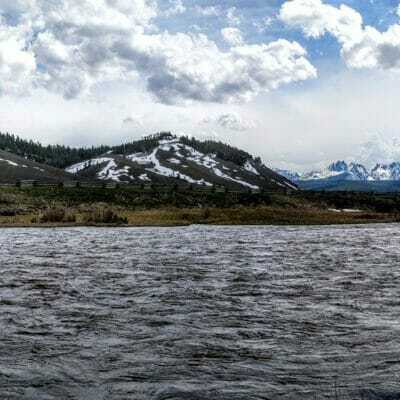 Trout Unlimited thanks Senator Bennet and Representative Tipton for their hard work to advance this bill through the committee, said Churchwell. Its crucial to protecting this special place for future generations. Prior to the committee vote, the bill was modified to remove references to the cutthroat trout fishery in Hermosa Creek. While the cutthroat fishery will benefit from the protective designations in the bill, the removal of cutthroat trout language fails to honor a fundamental value imbedded in the stakeholder proposal, which sought to recognize the outstanding value of the areas cutthroat trout resource. 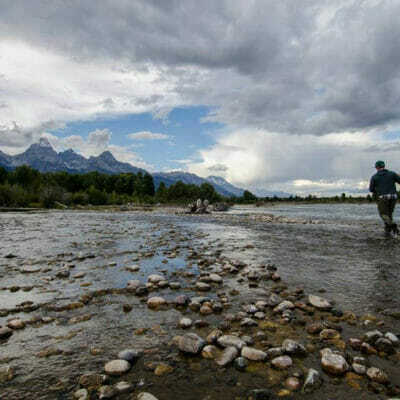 Trout Unlimited was disappointed by the removal of the cutthroat trout emphasis, and will continue working to ensure that the Hermosa Creek cutthroat fishery remains a priority for land managers in the watershed, said Churchwell. Trout Unlimited is a non-profit organization with 147,000 members nationwide dedicated to conserving, protecting and restoring North Americas coldwater fisheries and their watersheds. Colorado Trout Unlimited has 24 chapters and more than 10,000 members in the state.